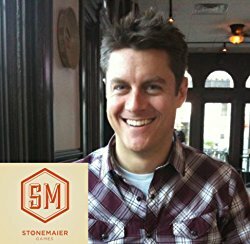 While we are off to Bordercon this week, here’s something to keep you busy – an extensive interview with Jamey Stegmaier from Stonemaier Games, the designer of Viticulture, Scythe and Charterstone, among others. Key to the kingdom is sweet!! Takes me back to my childhood.